Well presented two double bedroom room flat is this secure purpose built block moments away from Marylebone Underground Station. 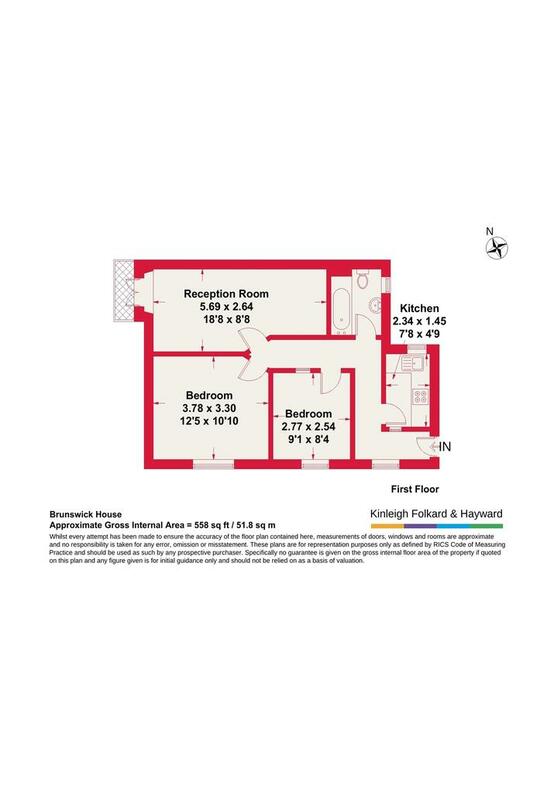 Situated on the first floor the property comprises two good size double bedrooms, spacious reception room with Juliet balcony, separate fully fitted kitchen and family bathroom. 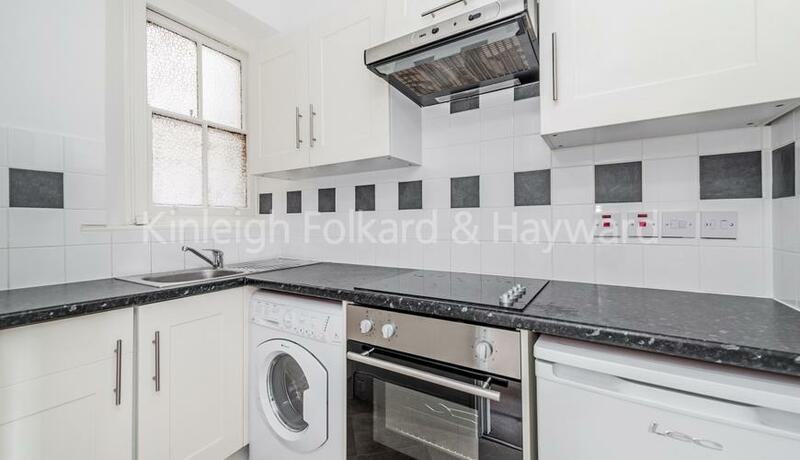 The flat has been neutrally decorated through out and is offered unfurnished.